What is your craft/s? What is it about this craft/s that floats your boat so much? My main craft is Card making. As it was something that I technically started 12 years ago (time goes really quickly!) and it's something I do on a frequent basis for friends' birthdays and the rare special event or occasion - it's a craft for me that I really do like and discovering new papers, brands, embellishments, and especially more recently - stamps and embossing with stamps - I just can't help myself. I'm also learning to shade and blend with Promarkers at the moment (as I don't own any Copics) and that in itself is really cool and interesting - especially colouring large stamped or digital images from the Greeting Farm and Some Odd Girl - which I really like doing. I have done Digital Scrapbooking, Scrapbooking layouts and Jewellery making and I do like to dabble in them a little bit, but not massively as sometimes it can be for me - time consuming! 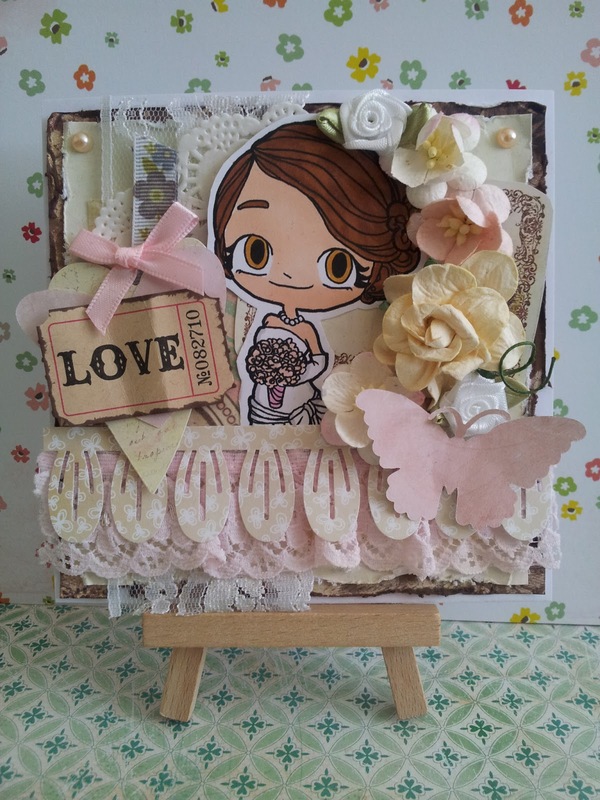 Card making for me is really simple, and even using the simplest of papers, embellishments and images can create a card for any card. Your imagination is your oyster! :) It's also a great way to relax as well and create something someone will ultimately love and keep forever and that for me - makes me ridiculously happy! Thanks Winnie! It's great to read everyone stories too! Love it! 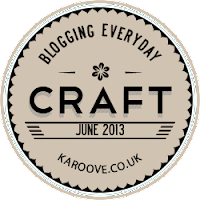 It's always fascinating to see what other crafts bloggers do as well! I think my fav evenings are practising my colouring with promarkers. I too dont have any copics, though itching to try them. My friend and I were going to try and buy some Copics as they sell a few of them in London, but they're really expensive! So Promarkers have to do the job for me! Maybe I should save for some Copics!